This is my exclusive Color Correction that I use with my latest 3D style (you can see it here: http://opticaldesignzz.carbonmade.com/projects/4817987). 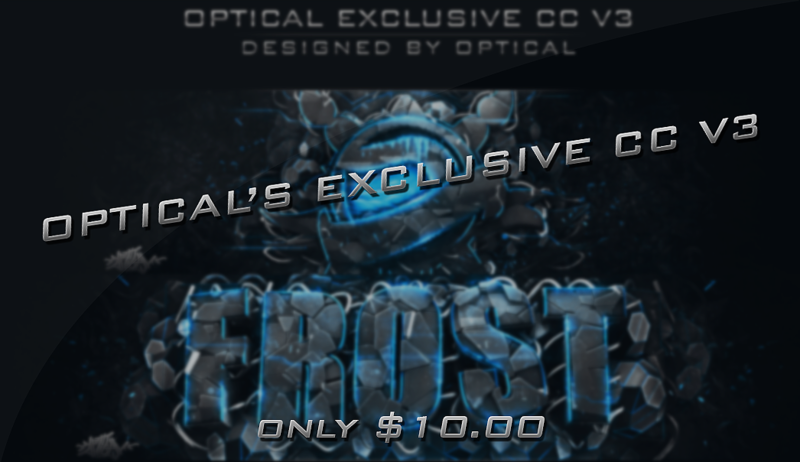 This is an amazing CC and you will for sure be amazed. Its only $10!